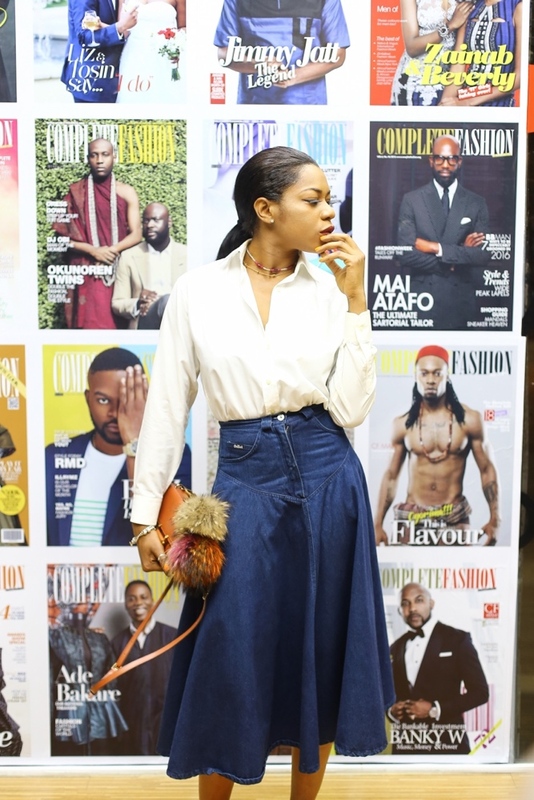 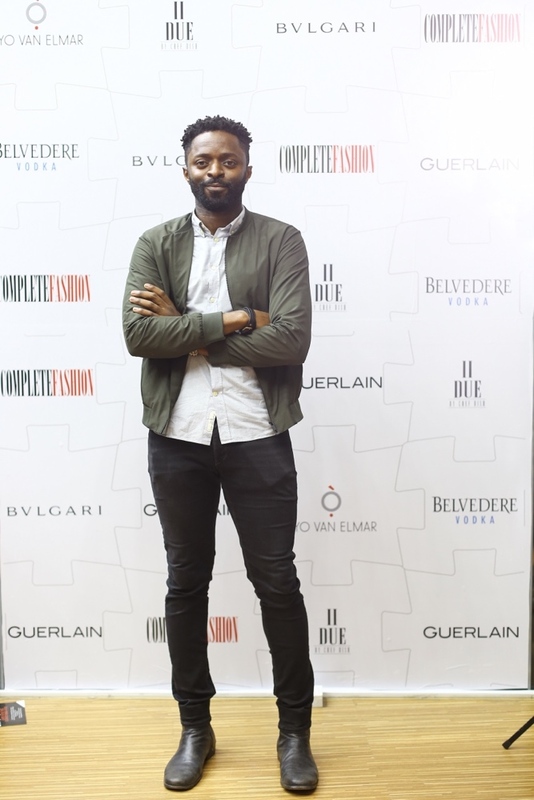 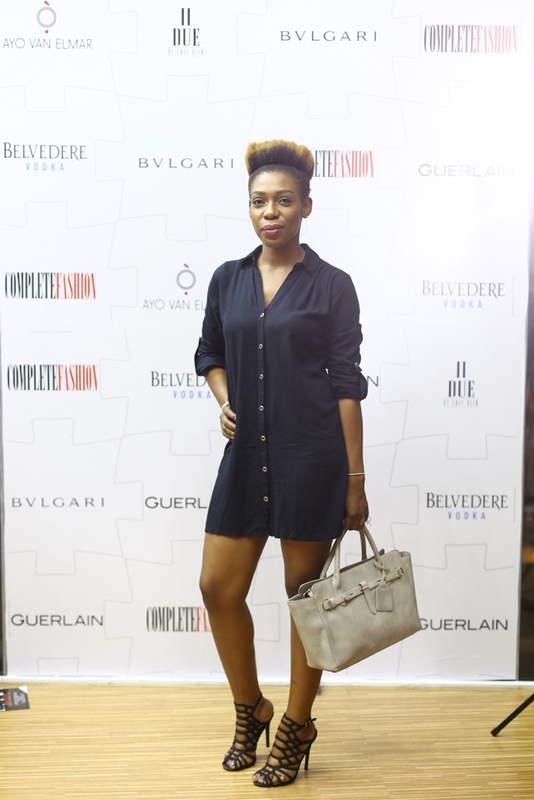 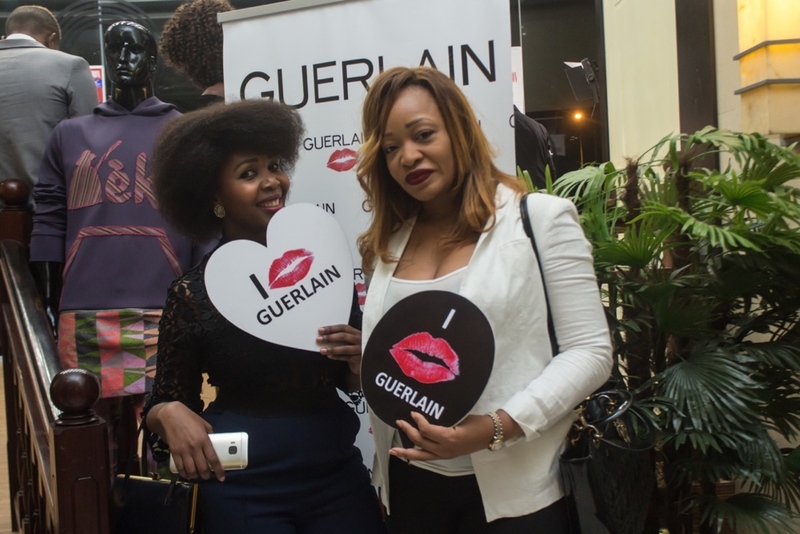 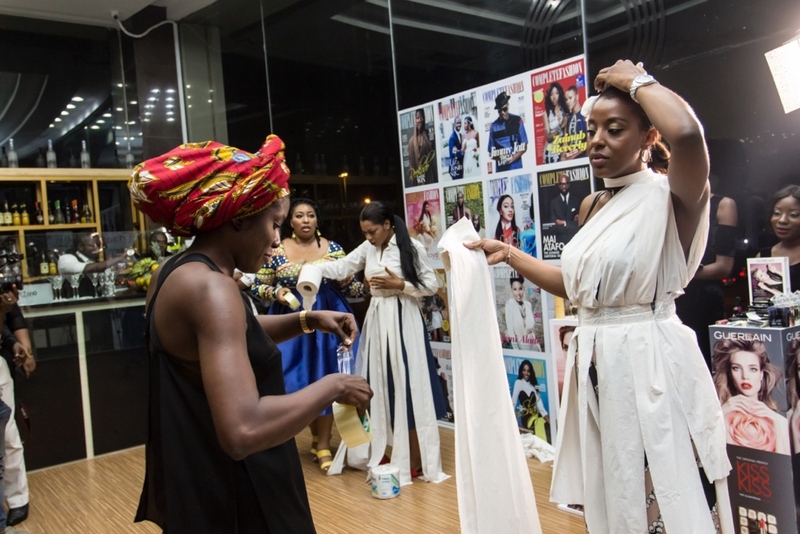 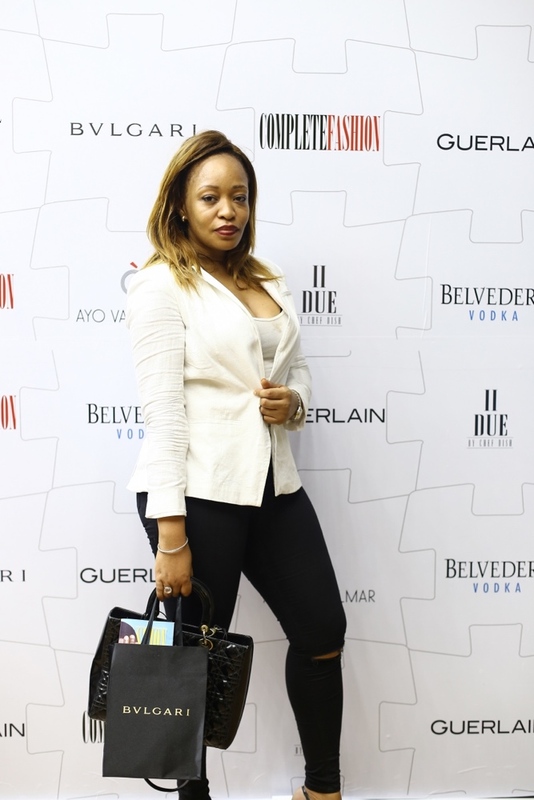 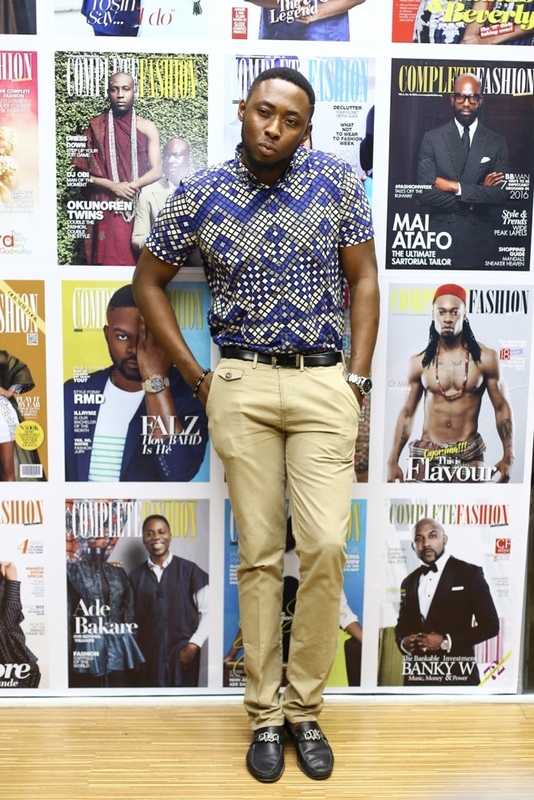 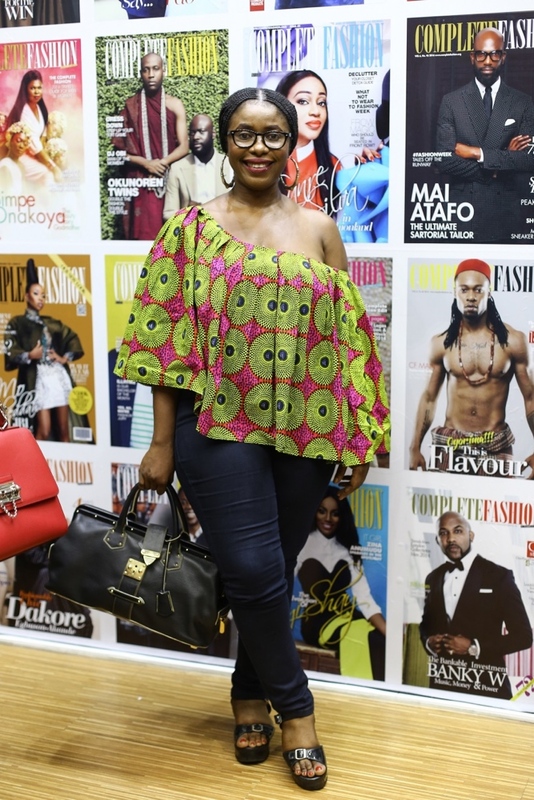 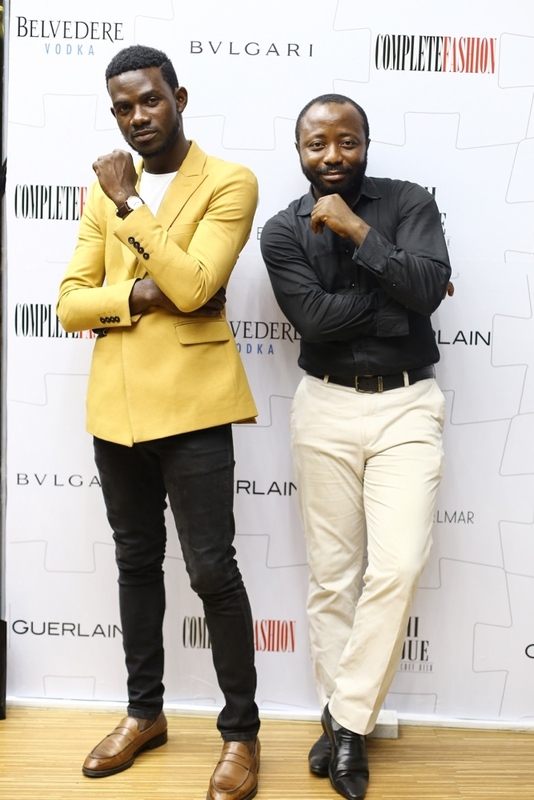 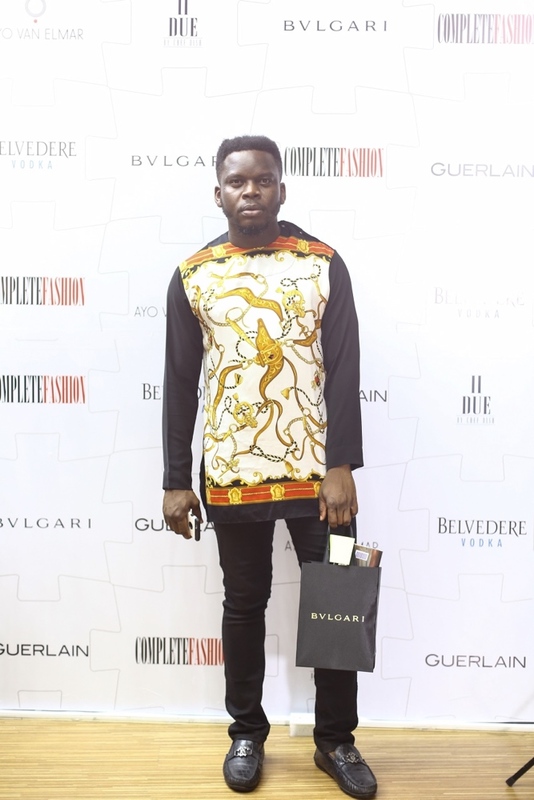 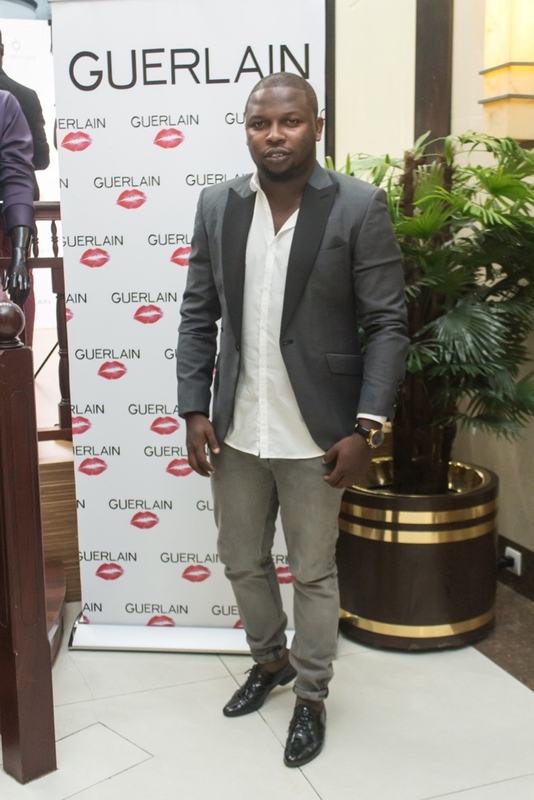 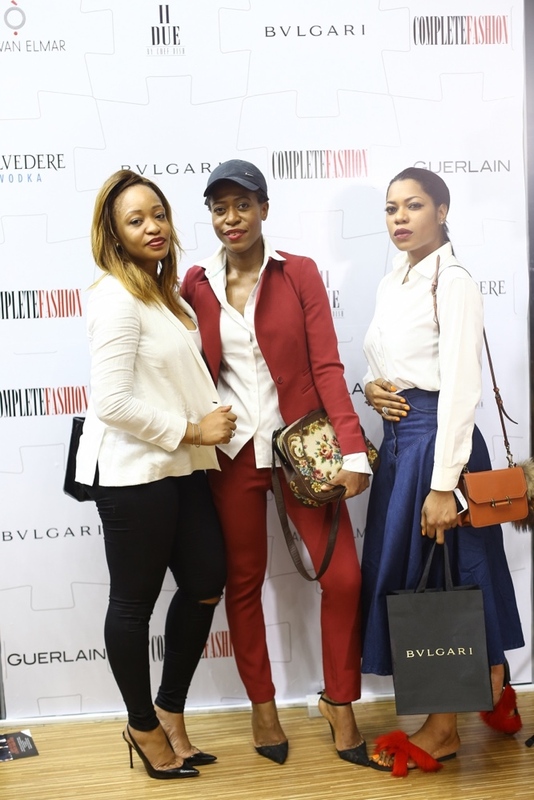 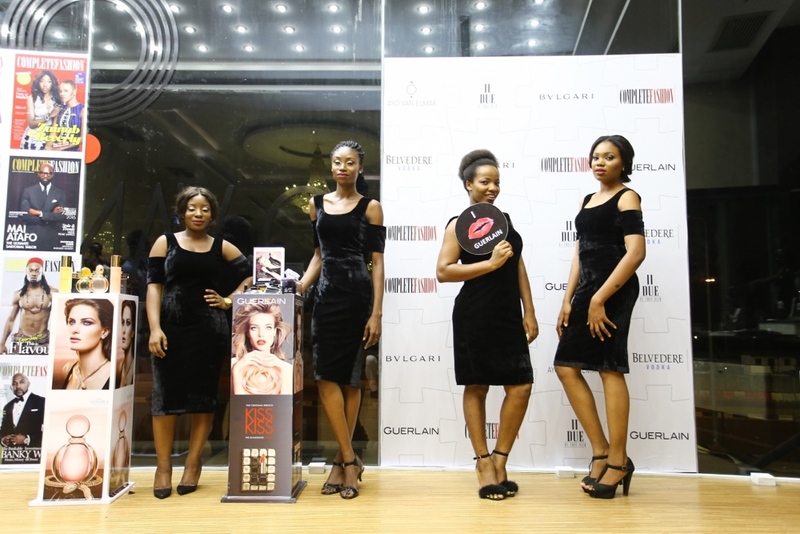 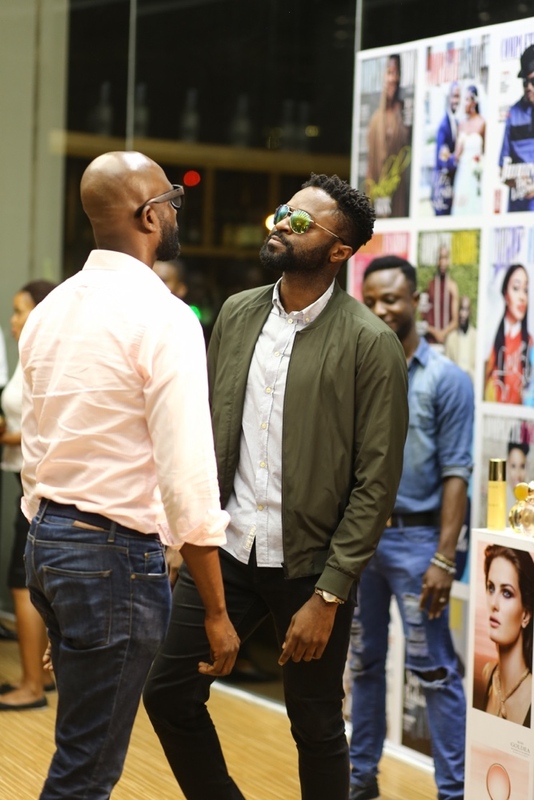 Africa’s leading fashion publication; Complete Fashion magazine hosted the maiden edition of the “Fashion Is” event and boy was it the talk of town. 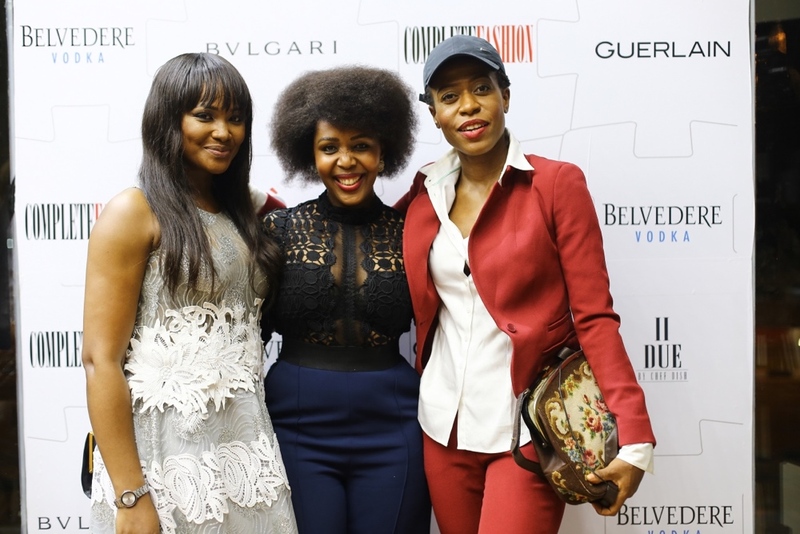 The exclusive A-list party drew inspiration from the multi-faceted nature of fashion and style by giving everyone a chance to define fashion in their own words. 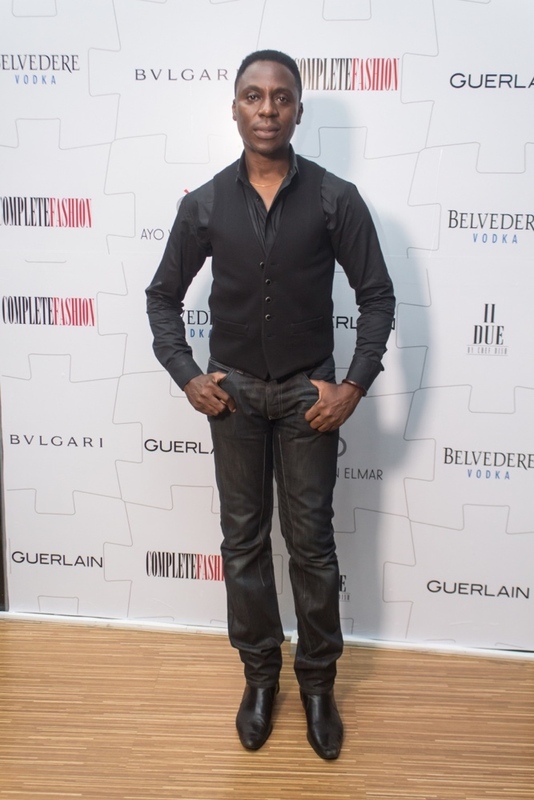 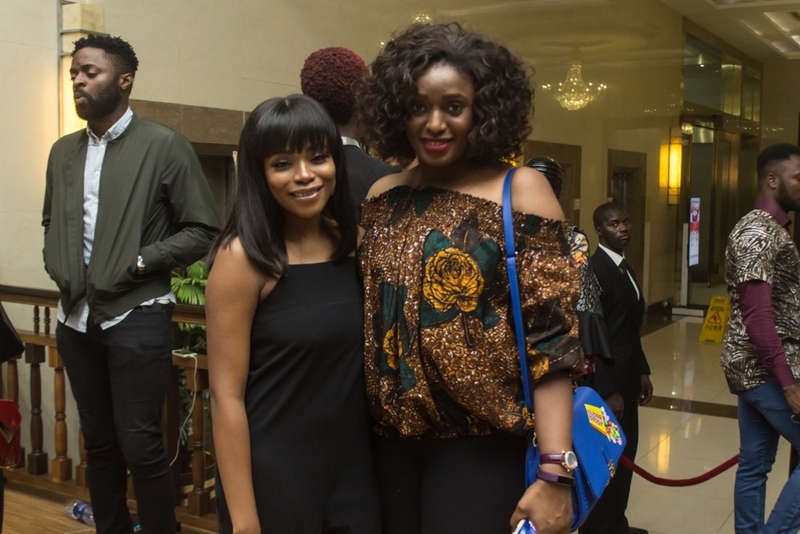 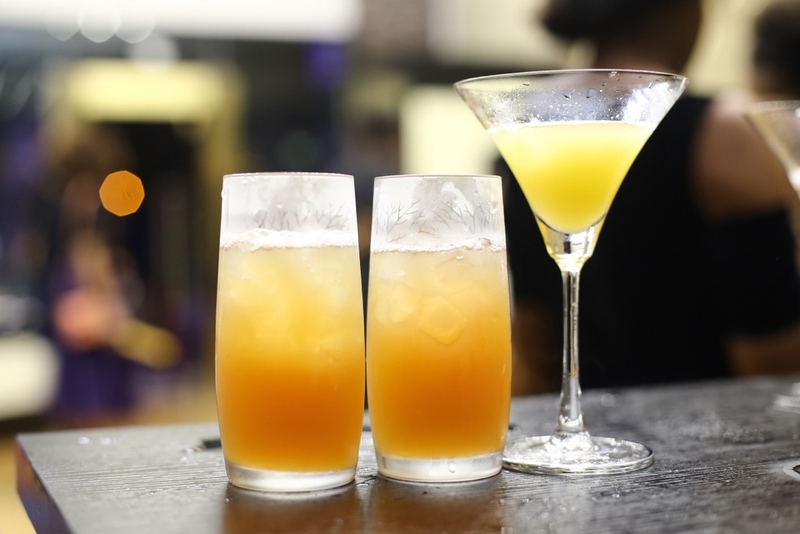 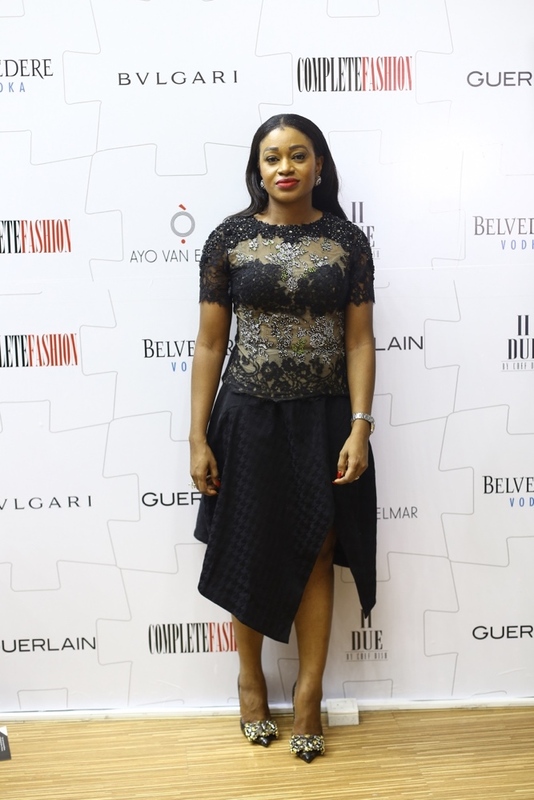 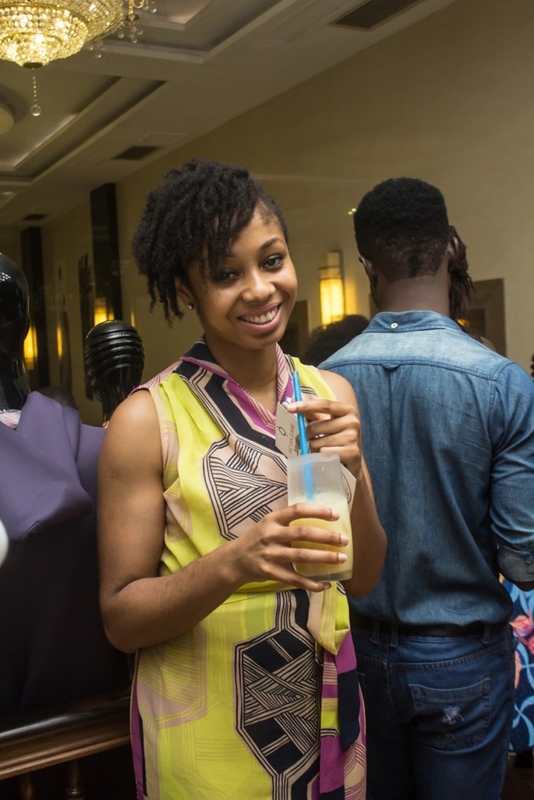 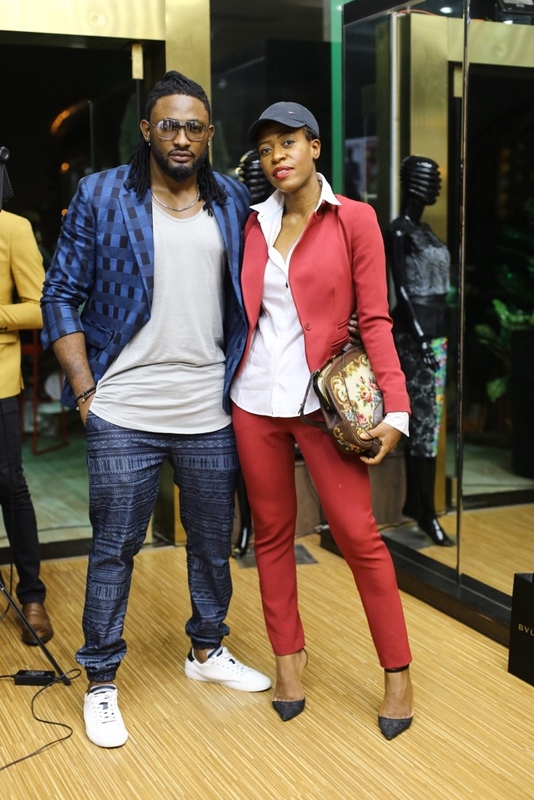 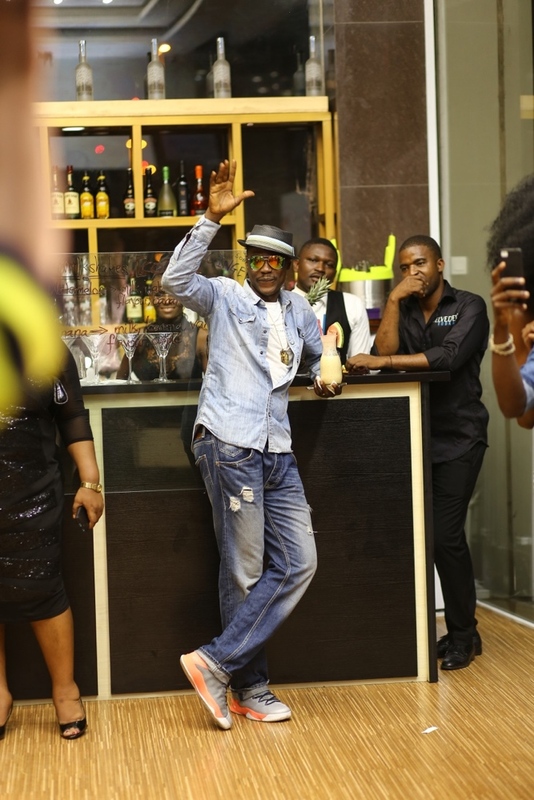 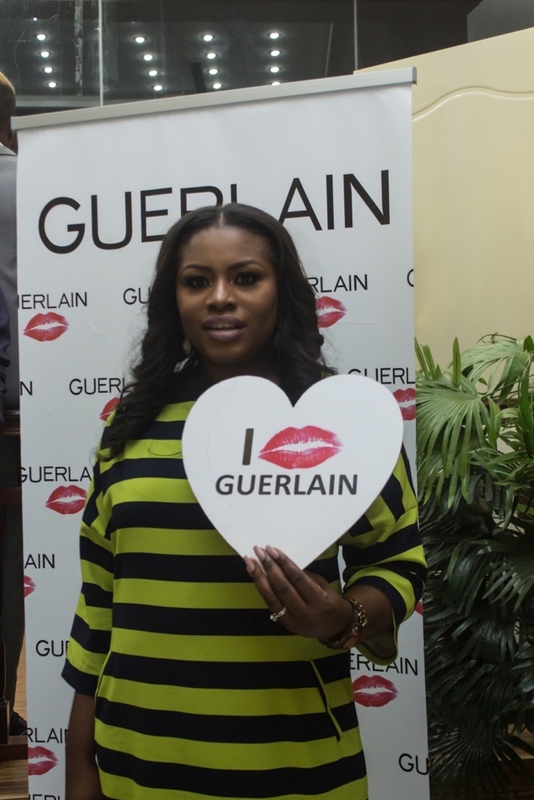 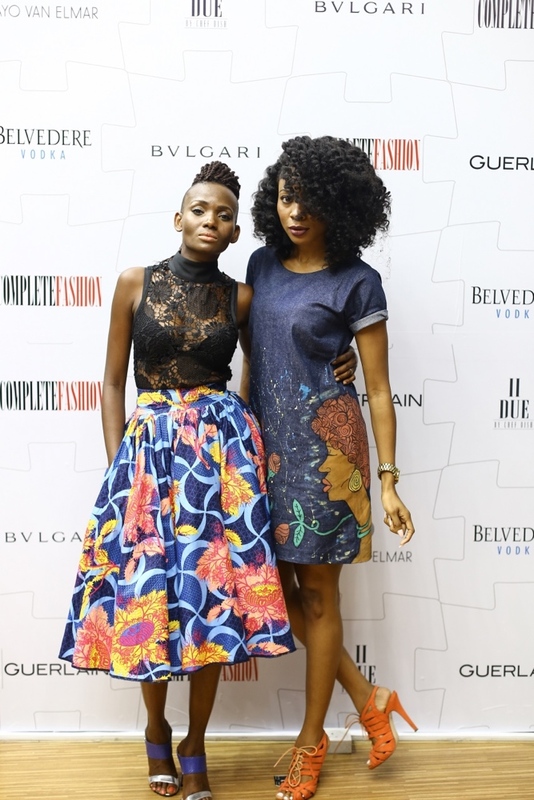 Hosted by Uti Nwachukwu, the event which held at the Ayo Van Elmar fashion café in Oriental Hotel was graced by style influencers and consumers like; designer extraordinaire Lanre Da Silva Ajayi, renowned designer Mai Atafo, Complete Fashion’s Editor-in-Chief, Onah Nwachukwu, multimedia personality Toke Makinwa, singer Sound Sultan, celebrity stylist Ezinne Chinkata, Abouthatcurvylife’s Founder Latasha Ngwube, stylist/fashion entrepreneur Jane Michael Ekanem, and others including Yvonne Nwosu, Efe Tommy, and Elizabeth Osho to mention but a few. 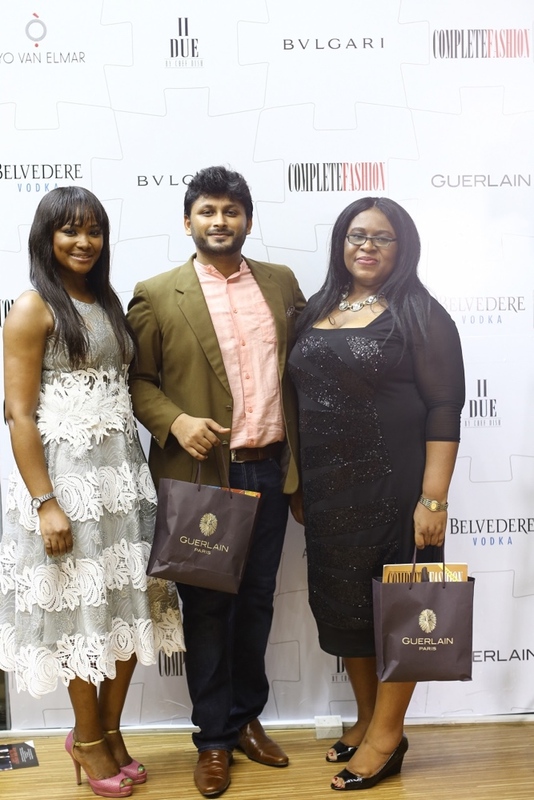 Guests were treated to an array of cocktails graciously provided by Belvederewhile they listened and danced to house music, also on the schedule were various fun games which included the pose off, catwalk off and a tissue couture design challenge where the winners whisked off exclusive prizes from Bvlgariand Guerlain. 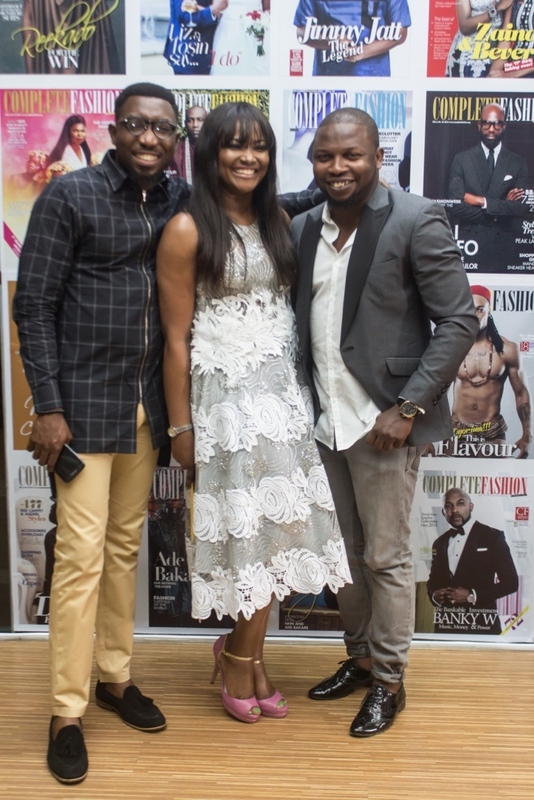 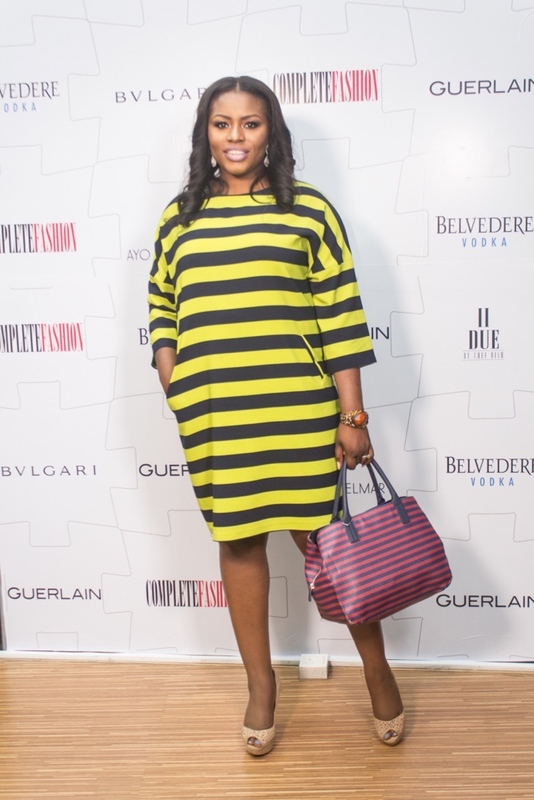 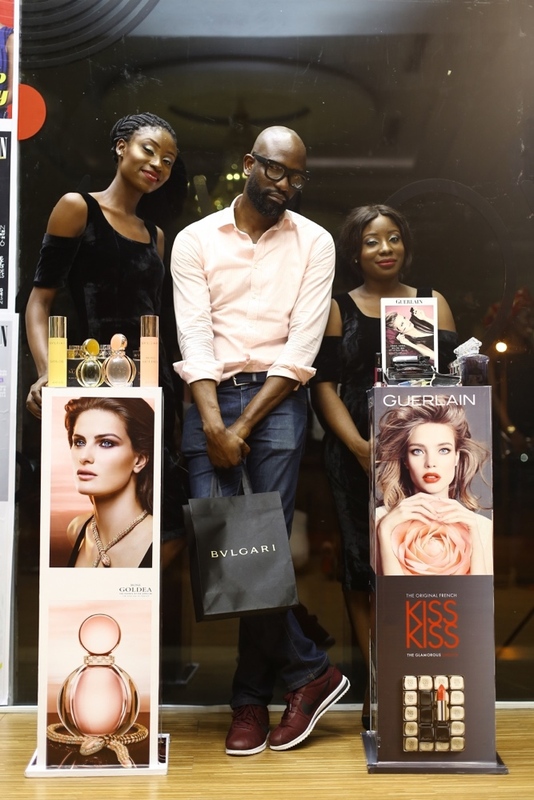 According to the magazine’s Editor-in-Chief- Onah Nwachukwu, the event which is a first of more to come, is an avenue to thank their cover personalities, stylists and others who have supported the magazine’s growth through the years. 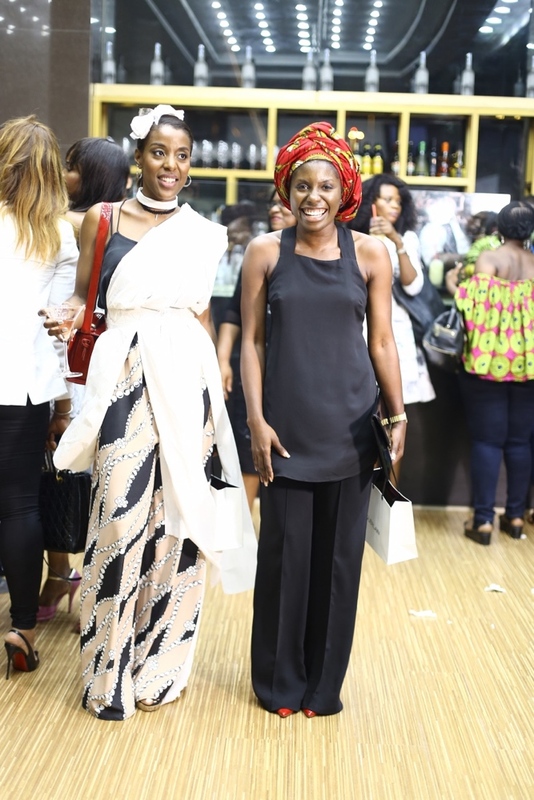 The fun event generated a lot of buzz and Complete Fashion Magazine can’t wait to host the next “Fashion Is” series.